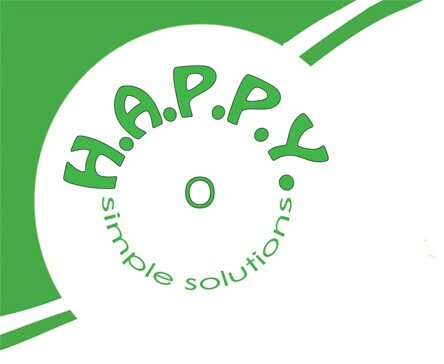 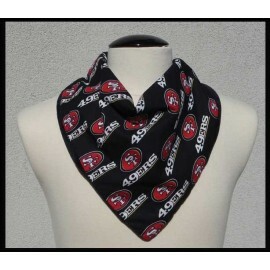 built in for easy attachment. 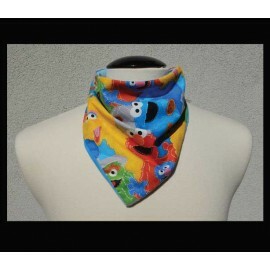 Scarf (Bandana) There are 45 products. 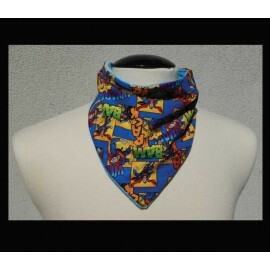 Colorful character cotton & powder blue bamboo velour bandana style Rogey. 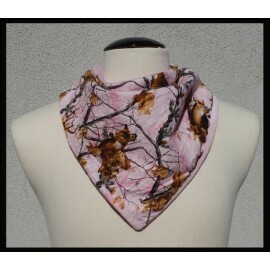 Pink camo cotton & pink bamboo velour bandana style Rogey. 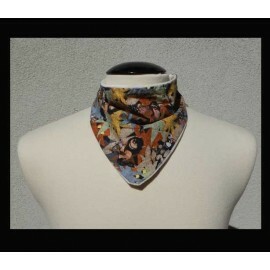 Wild Creatures cotton & black bamboo velour bandana style Rogey. 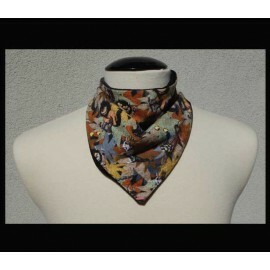 Wild Creatures cotton & natural (dye-free) bamboo velour bandana style Petite Rogey. 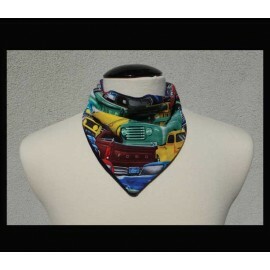 Vintage Cars cotton & Navy bamboo velour bandana style Petite Rogey. 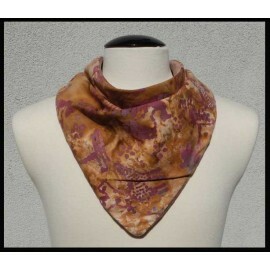 Batik brown cotton & brown bamboo velour bandana style Rogey. 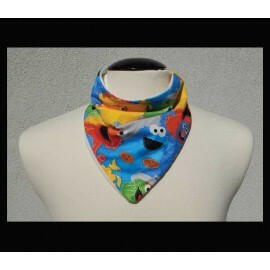 Colorful character cotton & natural (dye-free) bamboo velour bandana style Rogey. 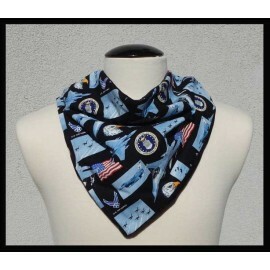 Air Force cotton & black bamboo velour bandana style Rogey. 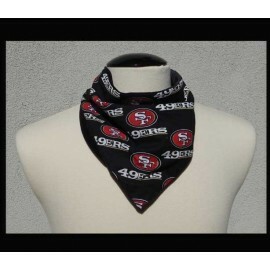 49er Fan cotton & Black bamboo velour petite bandana style Rogey. 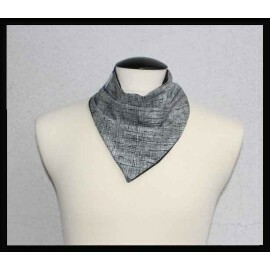 Black/White Houndstooth cotton & black bamboo jersey bandana style Petite Rogey.